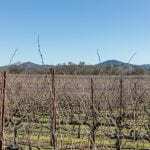 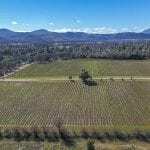 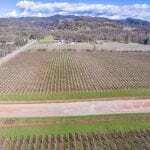 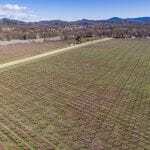 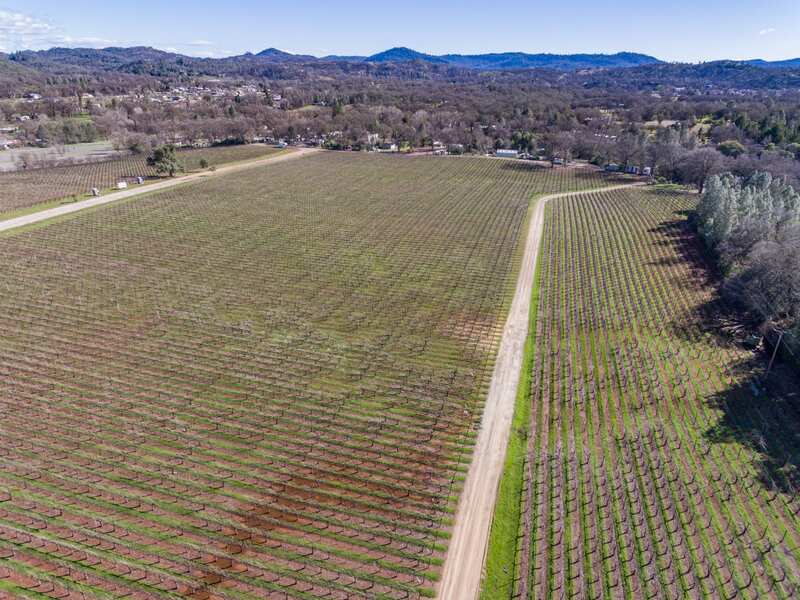 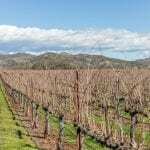 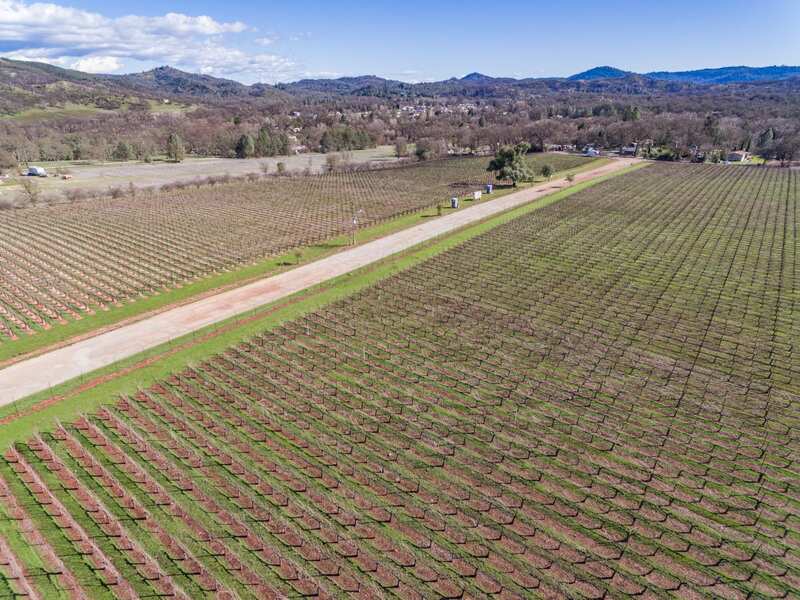 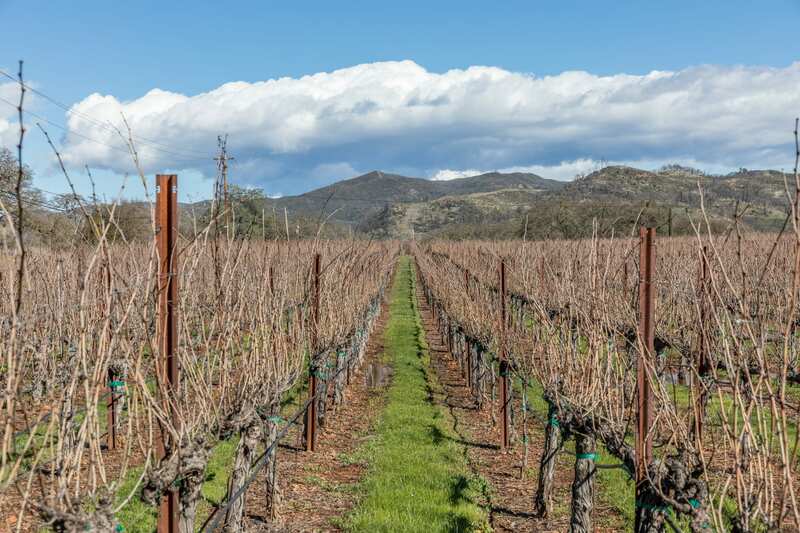 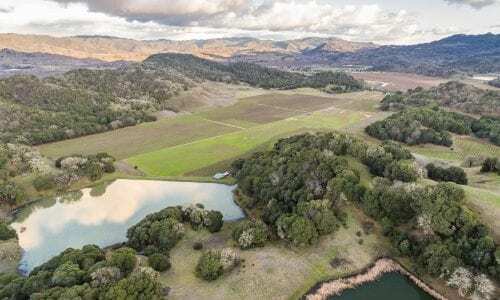 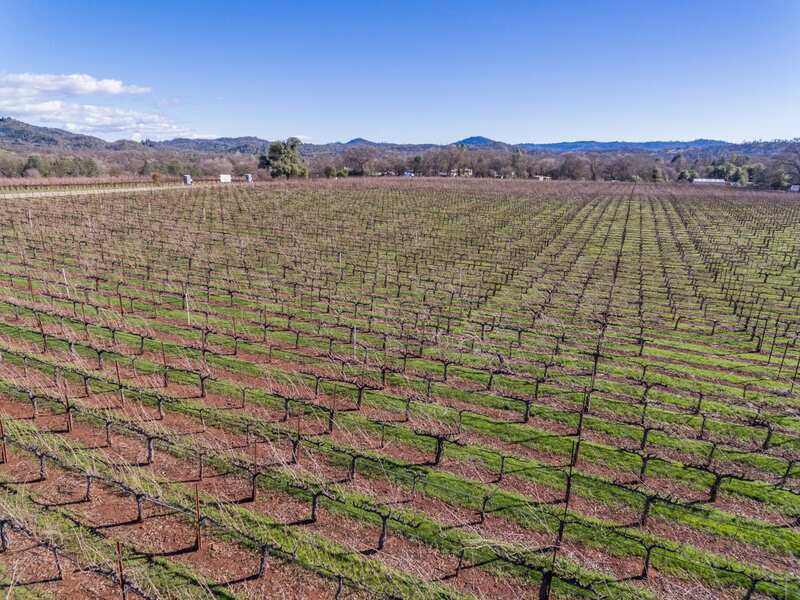 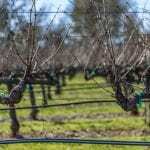 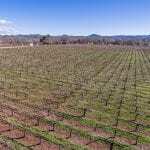 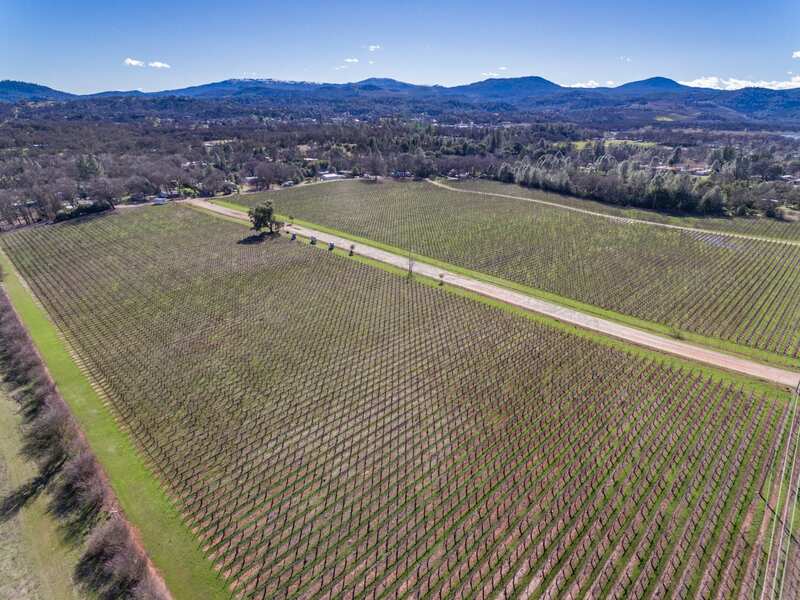 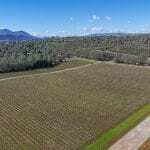 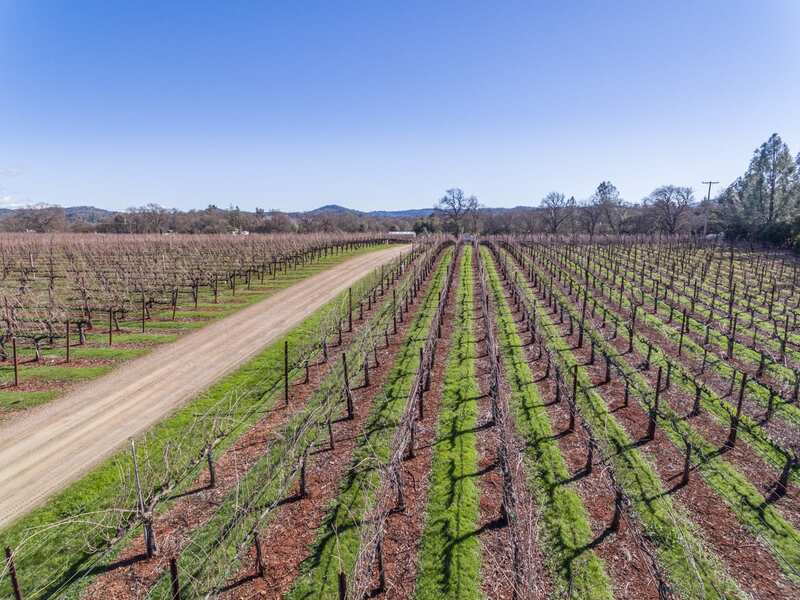 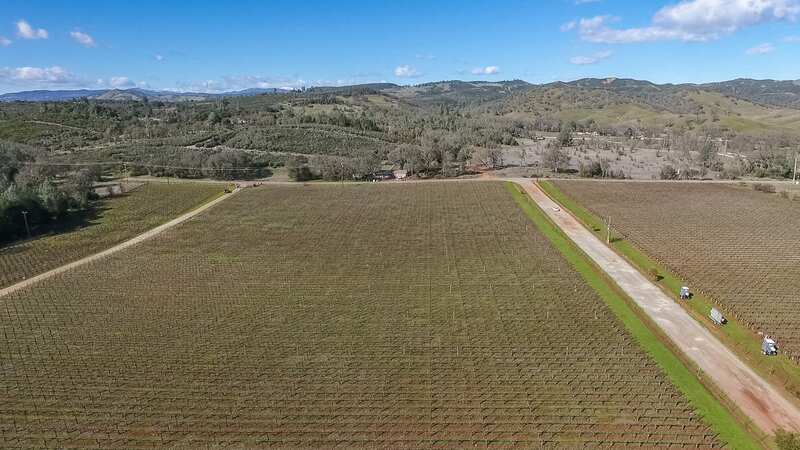 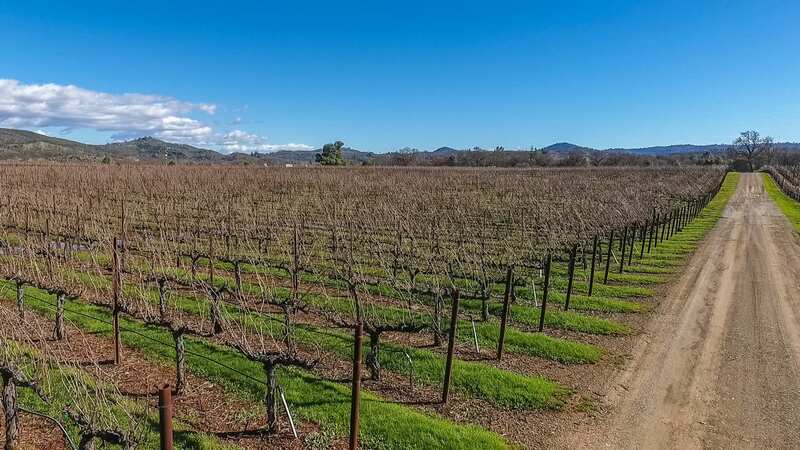 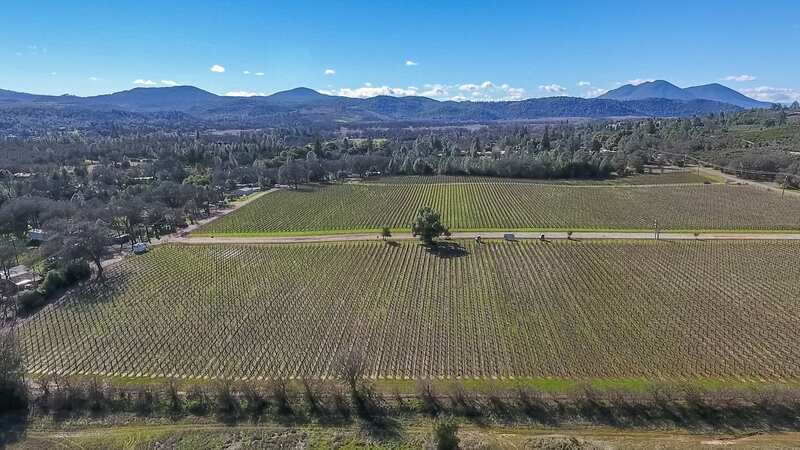 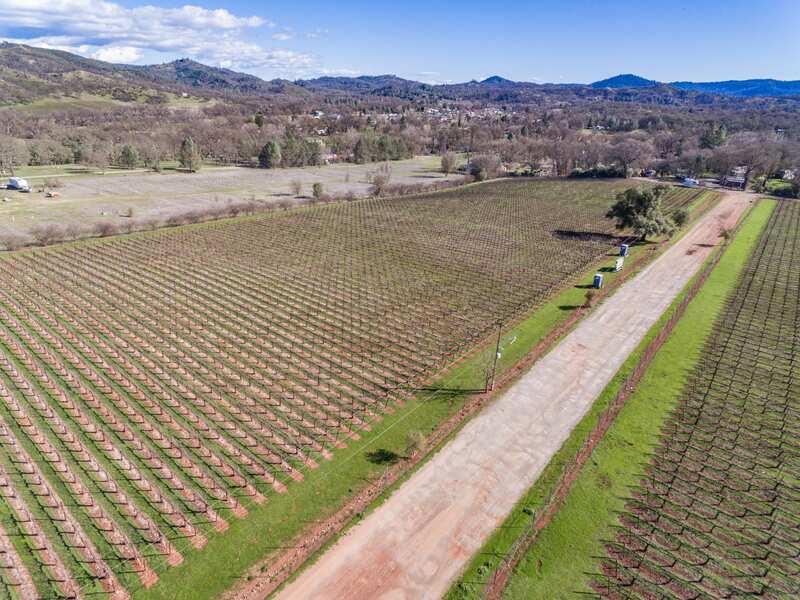 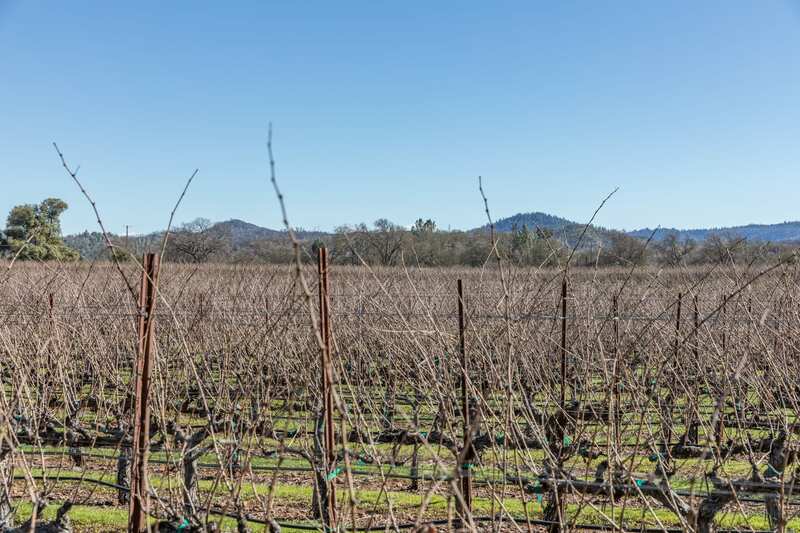 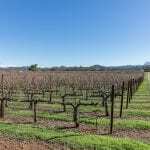 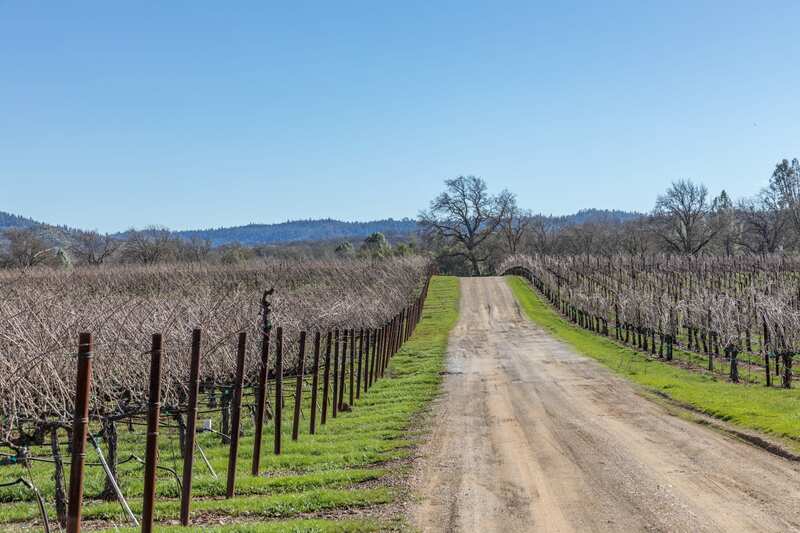 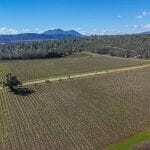 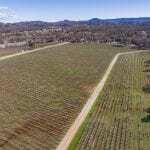 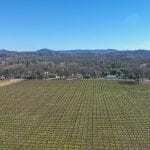 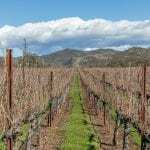 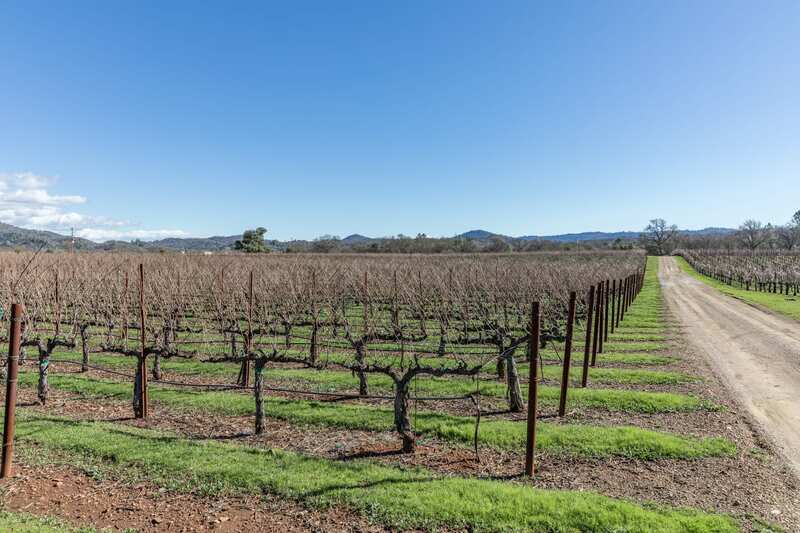 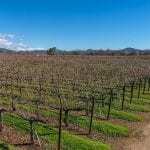 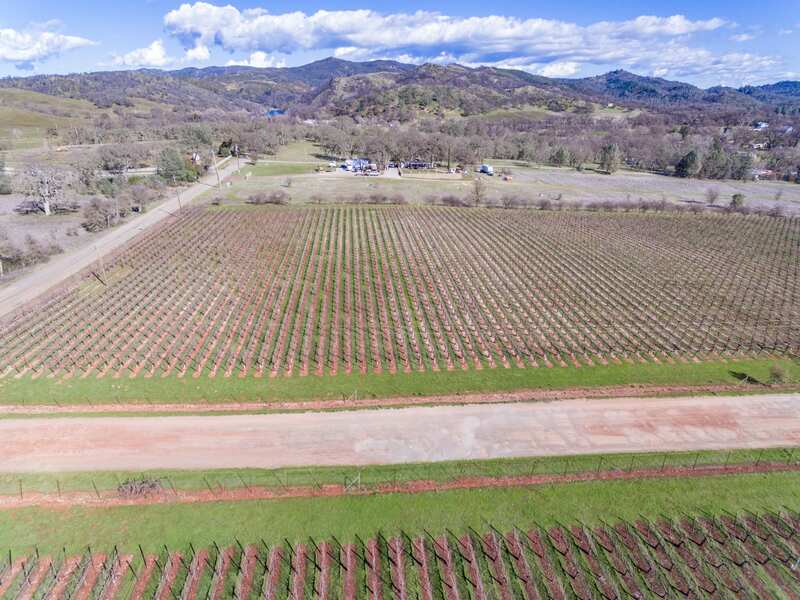 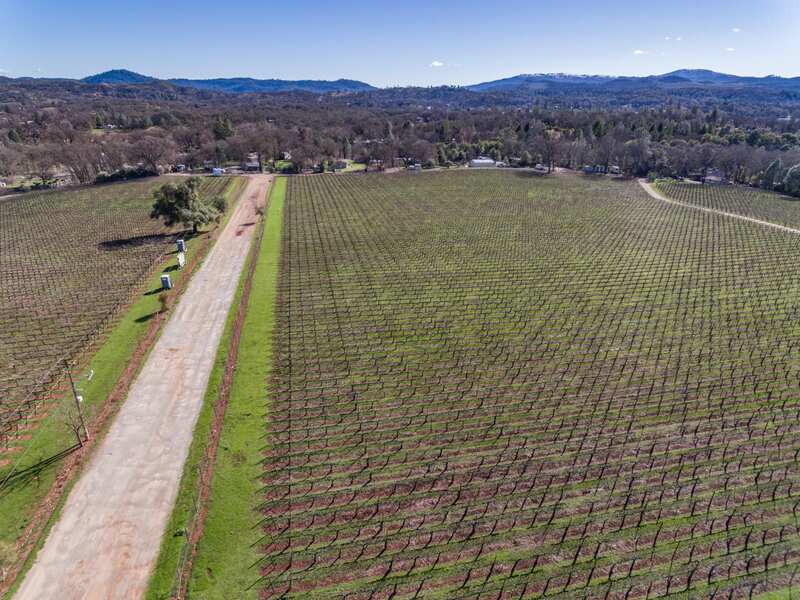 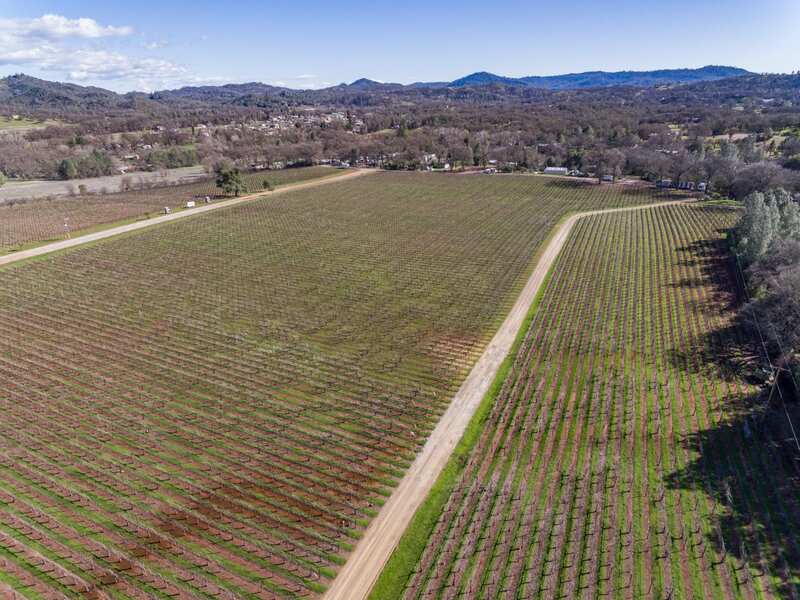 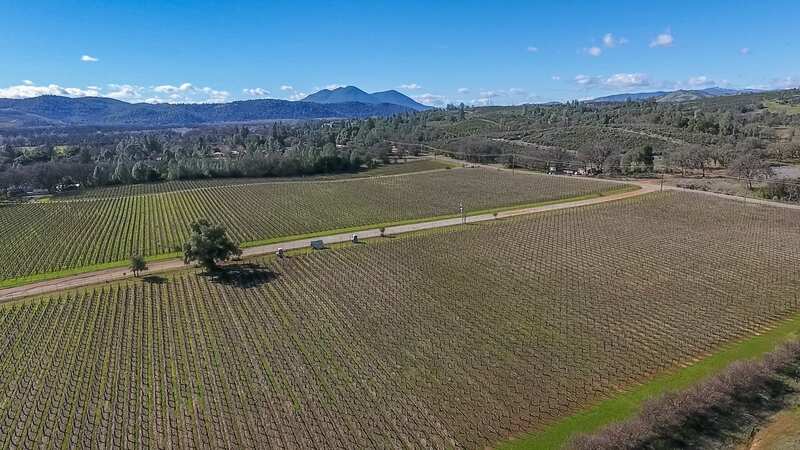 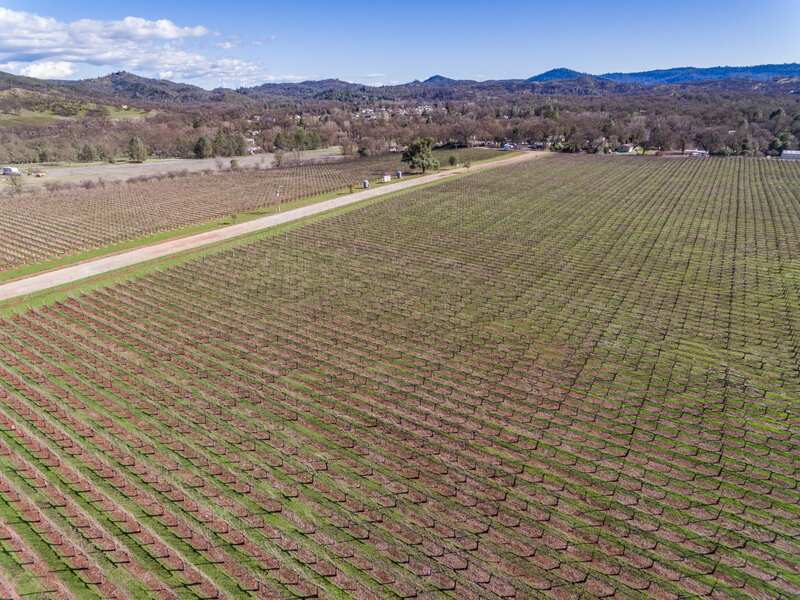 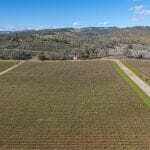 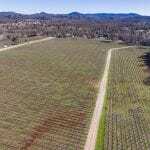 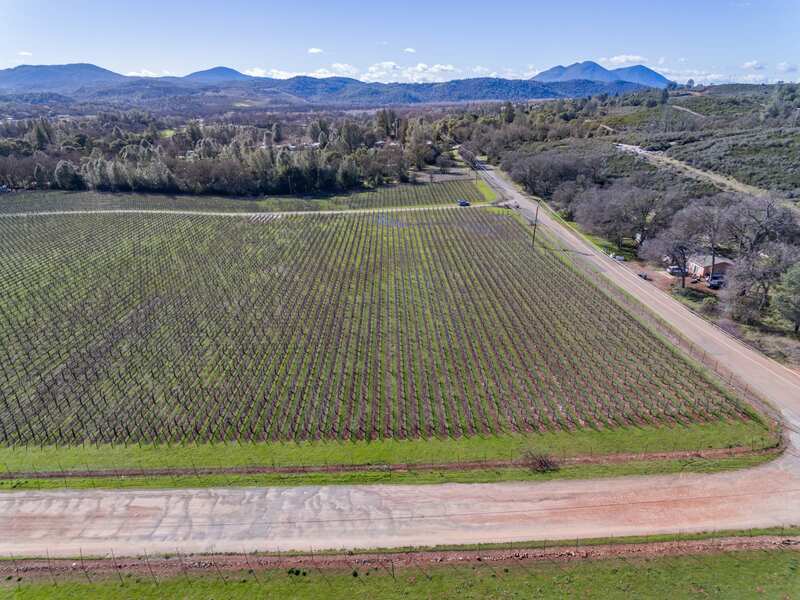 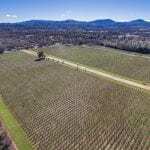 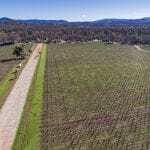 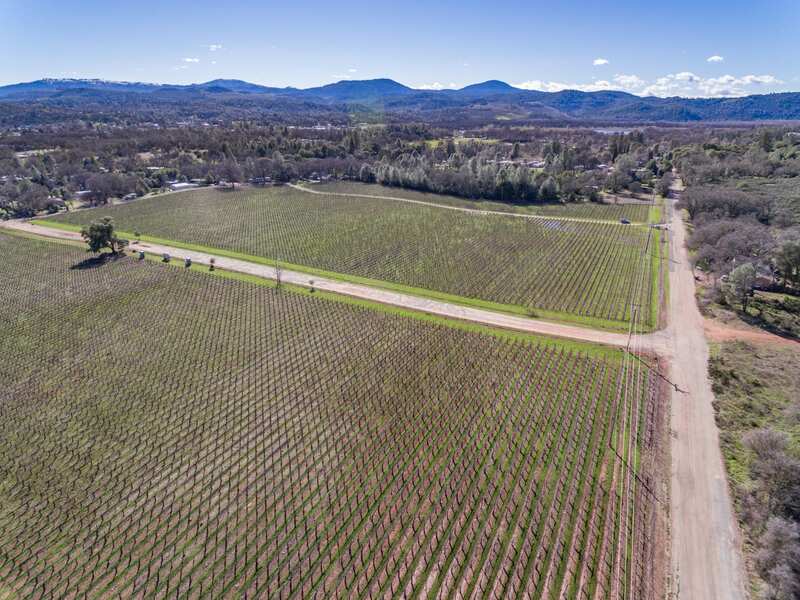 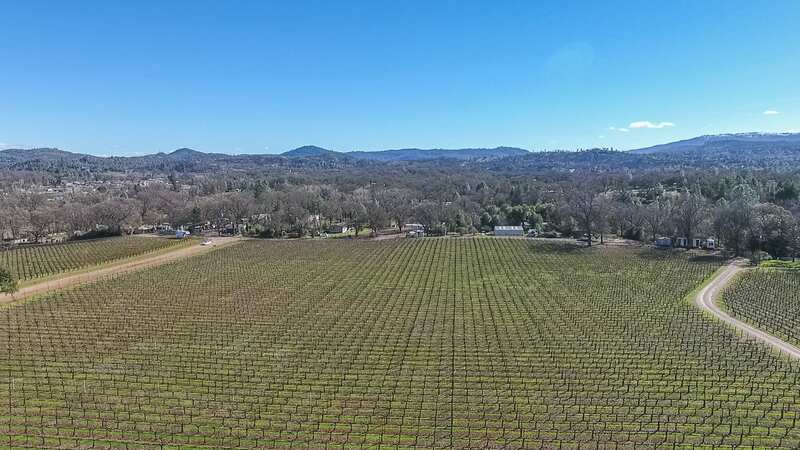 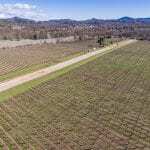 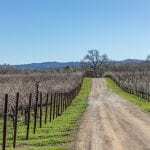 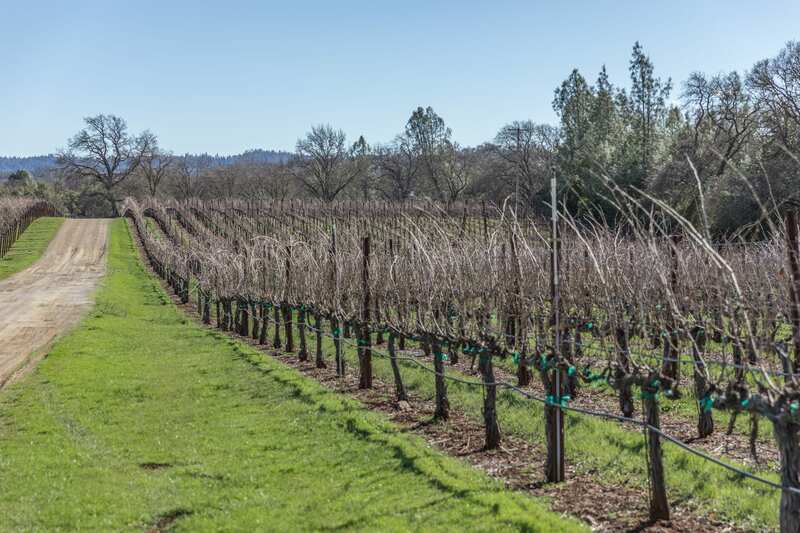 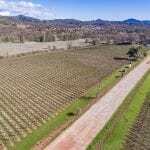 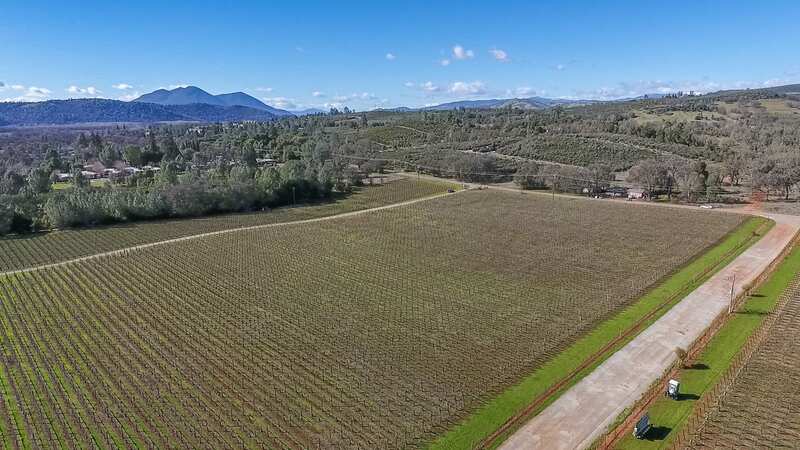 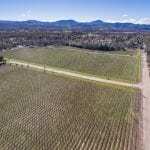 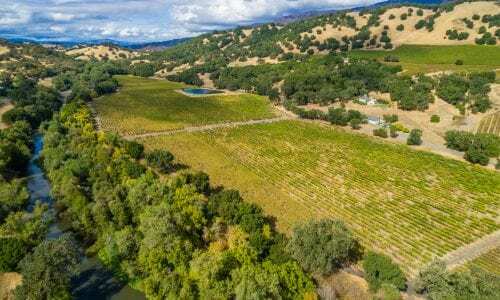 This 25 acre parcel consists of 21 acres planted to Cabernet Sauvignon of three different clones. 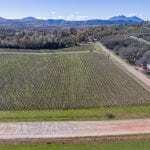 The vines were planted in red rocky soil on a 6’x6′ spacing in 2000 and 2002. 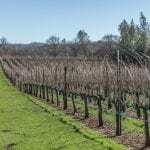 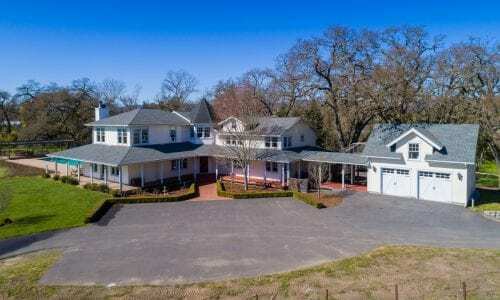 Vineyard designate wines have been established by the current owner and have commanded Napa type price points. 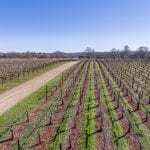 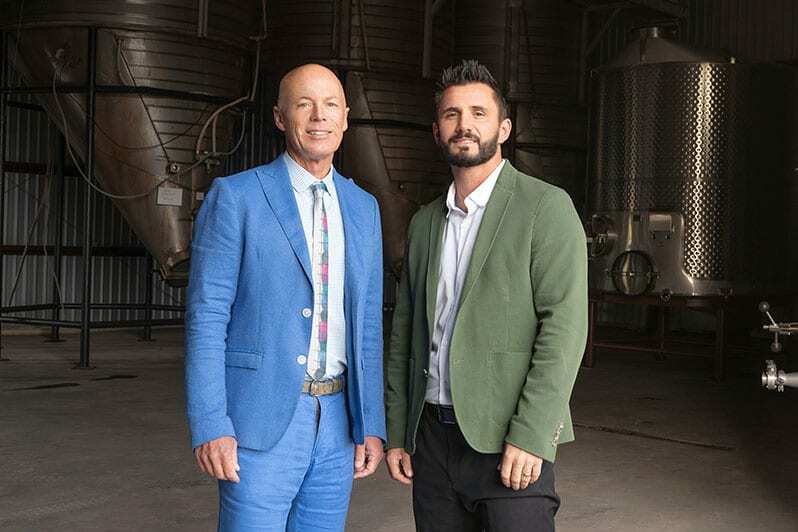 Currently the fruit is available to either sell or continue to produce your own premium Cabernet. 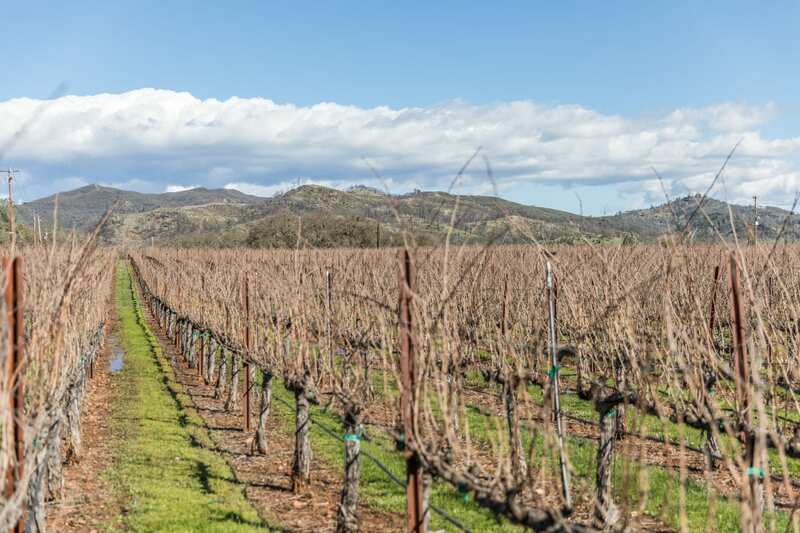 Water from the vineyard comes from Cache Creek under riparian rights and the ranch has never had a lack of water. 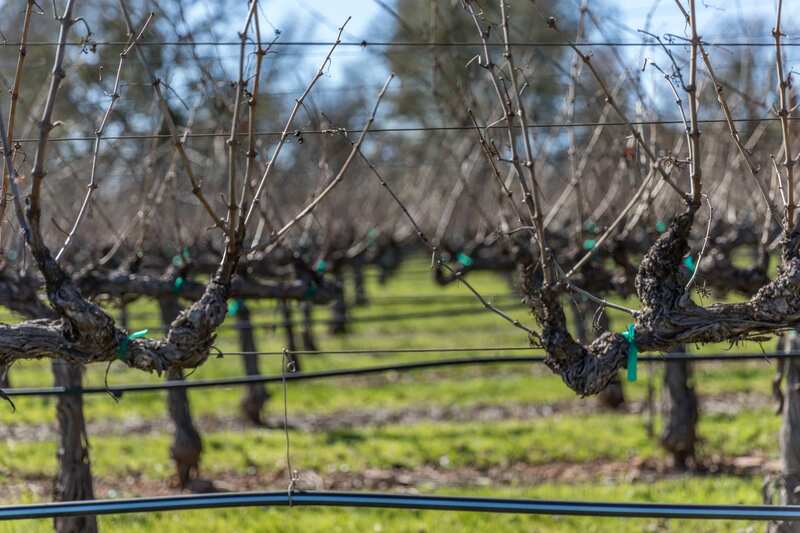 Frost protection is handled by overhead solid set sprinklers and irrigation for the vines is via drip system.